Popular culture loves mixing it up with history – almost all of the TV shows you see are based in some factions, persons, and events in the past, barring ones of comic book origins, of course. If you’re a fan of the Game of Thrones, you’ve probably gushed over season four episode 9’s Battle of Castle Black wherein a hundred men of the Night’s Watch faced off against Mance Rayder’s 100,000 Free Folk. The former won the battle, thanks to the sudden appearance of Stannis Baratheon. Alexander the Great’s Macedonian army was one of the greatest armies in the ancient period. At full strength, it numbered at 47,000. In an open field, how would the Game of Thrones’ wildling army fare against the Macedons? Outcome: a decisive Macedon victory. Alexander the Great’s forces are known for their superior tactics and disciplined formations. The most famous of which is the phalanx, which was used with deadly efficiency especially in the Battle of Gaugamela. 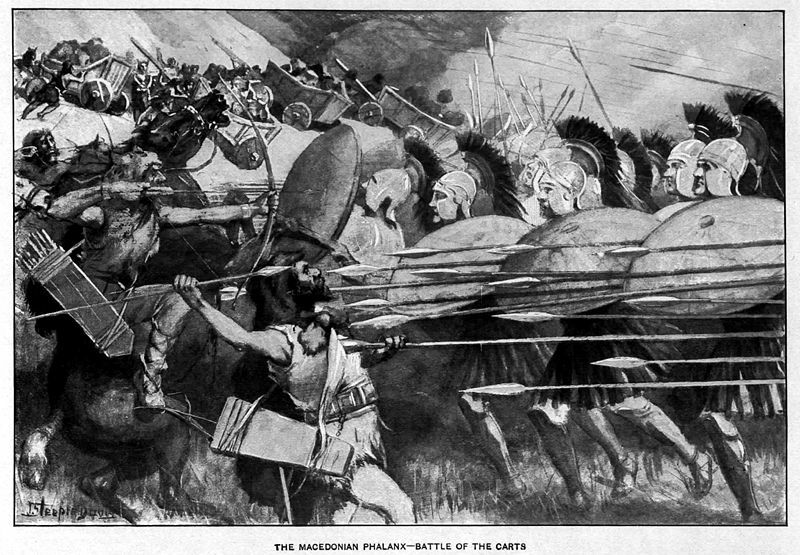 Alexander mainly relied on the phalanx to hold the enemy in place, while his cavalry flanked the enemy lines. The Wildling’s tactics? Charge and hope for the best. Even with mammoths and giants, there’s no way the wildlings would win. One of the often-debated hypothetical battles involves the Samurai and the Medieval Knight. For context, the two warriors will be from the 15th century. In this case, our samurai warrior will be armed with the Japanese katana, and be adorned with the standard scale armor worn at the time. Our European knight meanwhile, will be armed with a long sword, a shield, and will be equipped with full plate armor. The duel will be staged on an open field, and both warriors will have no knowledge of the other’s capabilities. Outcome: the knight would win, but not before tiring himself out. 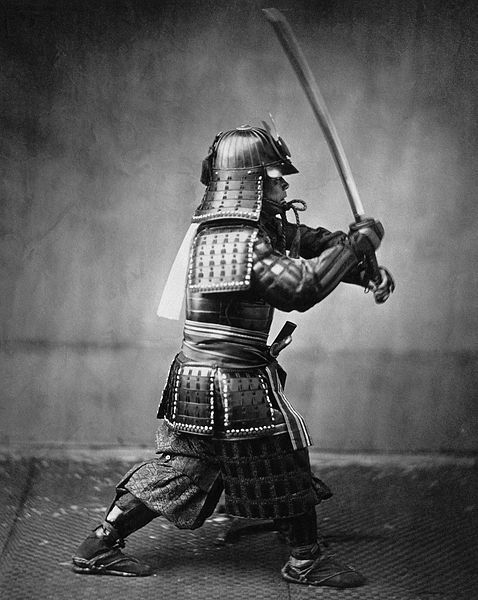 A full plate armor is made from high quality metal – something that the Japanese did not have access at the time. Though the samurai will likely dodge the strikes blows, he won’t be able to make a dent in the knight’s armor. 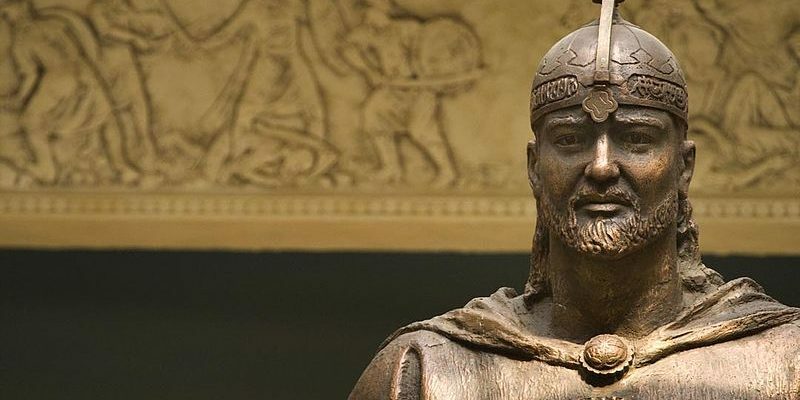 In the history of warfare, no army was ever as strong and as unstoppable as the Mongols, especially during the time of Genghis Khan, Ogodei, and when the Golden Horde reached peak strength. They conquered entire continents, ravaged modern-day Iraq and even conquered Poland, Hungary, Croatia, and Ukraine, only to stop in Vienna, Austria. However, what if the Mongols pressed onward and crossed the English Channel and invaded the British? Outcome: If the Mongols succeed in landing in Britain, they would face the hulking, strong, English armies filled with noble knights. And the knights would fall. 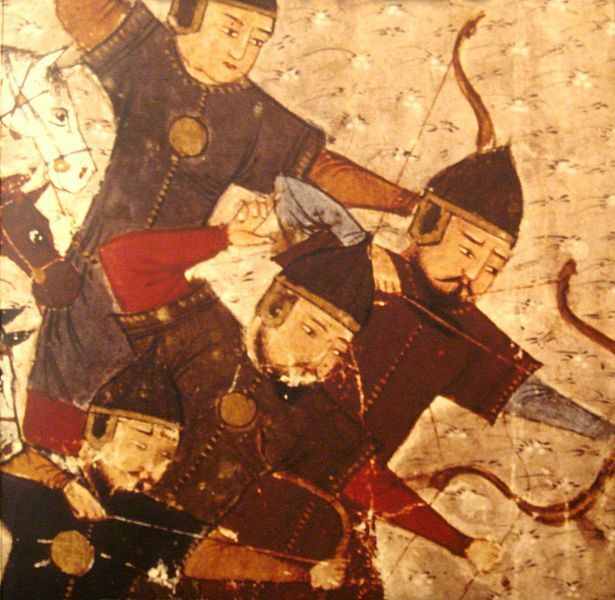 The Mongols have faced heavily armored knights and riders in other parts of Europe, and literally DESTROYED them through superior mobility, hit-and-run tactics, and their use of the mounted archers. Mongol tactics are quite simple: rain arrows, wait for the enemy to spread out, outflank them, and finally, a charge by their lanced riders. They were also experts in feigning retreat, only to pivot and counterattack when the enemy is vulnerable. The famous English armored knights would be too slow to battle them.